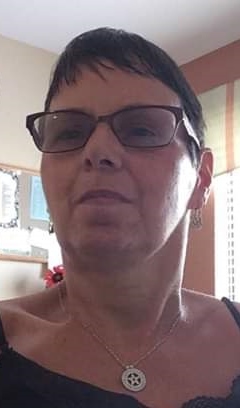 Black, Robyn H., age 58 of West Carrollton, formerly of Bellbrook, passed away on Tuesday, January 29, 2019 at Life Care Hospitals of Dayton. She was born on March 10, 1960. Preceded in death by her father Robert Haber. Robyn is survived by her 2 sons Justin Lundberg and fiancée Tosha Hopkins, and William Black, her mother Lois Haber, her former husband Tim Black, her granddaughter Alisa Mills, lifelong best friend Jackie Kuhl, as well as numerous other relatives and friends. A Celebration of Life will be held at a later time. Arrangements entrusted to the Swart Funeral Home, West Carrollton.